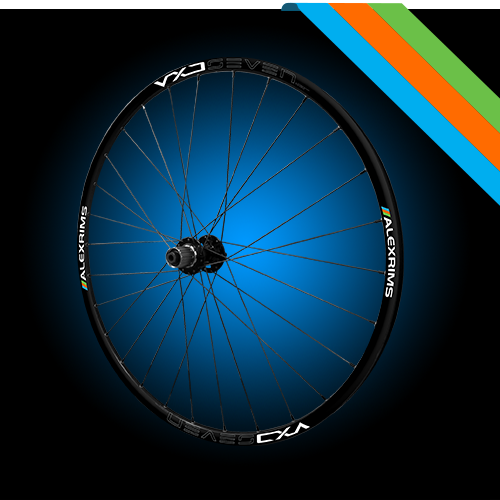 VXD7 is a strong and versatile wheelset. QR15 front hub and 12x142mm rear fit today’s modern trail bikes. 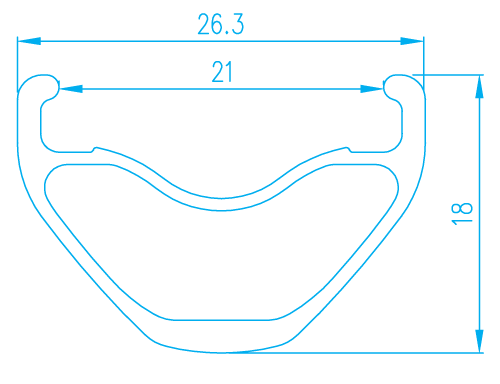 Available in 29″, 27.5” and 26” versions.